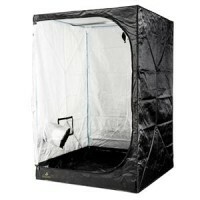 Grow-tents are the easiest, and discreetest, way for growing indoors. 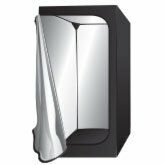 The quantity of sizes available, and their functionality, makes them easy to fit almost every corner at home. 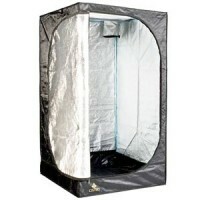 In grow-tents category customer may find best grow-tents for growth indoors. 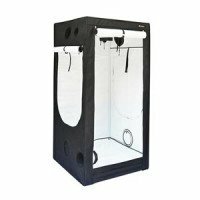 SantYerbasi trusts two specialized grow-tent companies (Homebox Original and Secret Jardin) because of its quality and refined details. 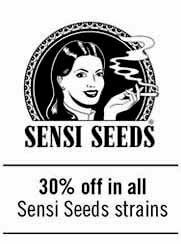 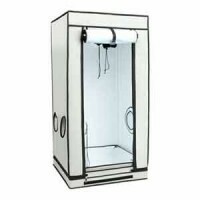 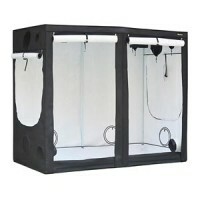 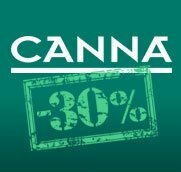 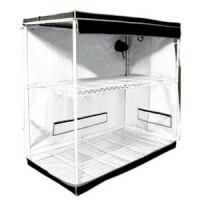 Here you will find all sizes of grow-tent available. 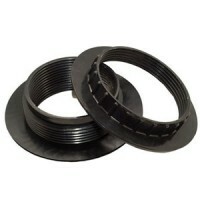 From 40x40x120, 60x60x140, 80x80x160, 90x90x180, 100x100x200, 120x120x200, 120x240x200 until 240x240x200. 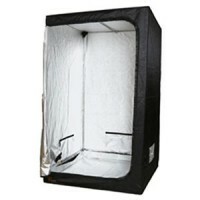 Compare and choose the grow-tent that fits better your space! 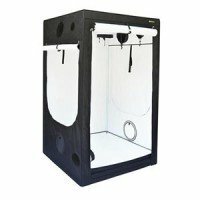 The Homebox Ambient Q80 grow tent is the evolution from the original Homebox S, now improved with better quility material, better reflectivity and intakes. 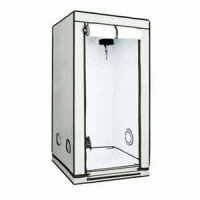 The Homebox Q80 Ambient growtent, with a total size of 80x80x160 cm, is perfect for an intensive indoor production in the minimum space.